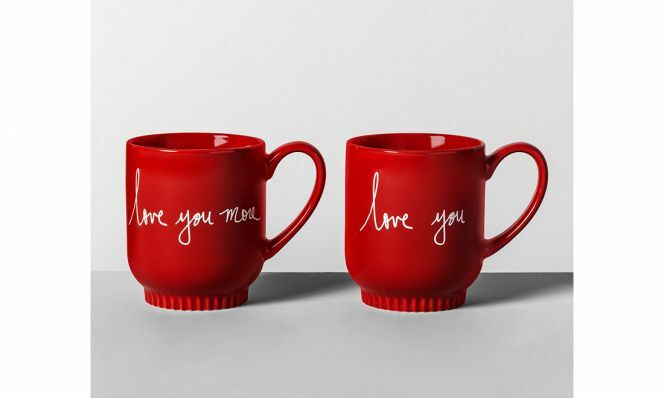 This porcelain mug set includes one for you and one for your other half. 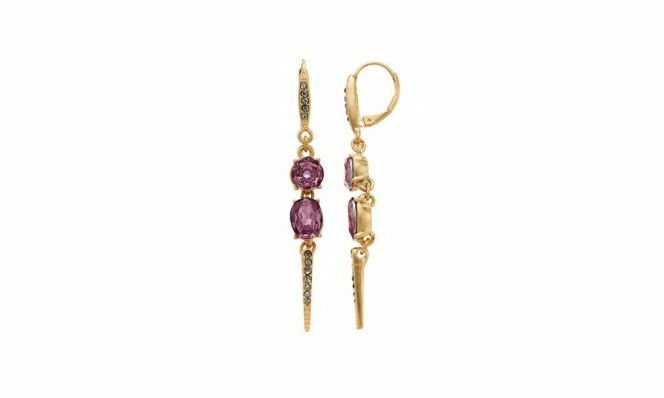 These beautiful drop earrings are perfect for almost any look. 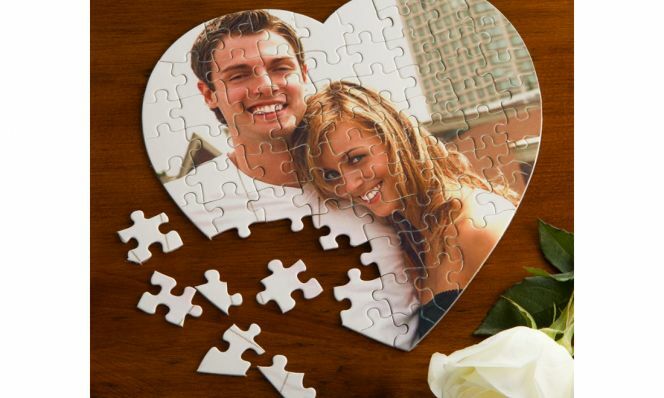 Why give a beautifully framed photo of you and your other half when you can put your faces on a jigsaw puzzle instead? 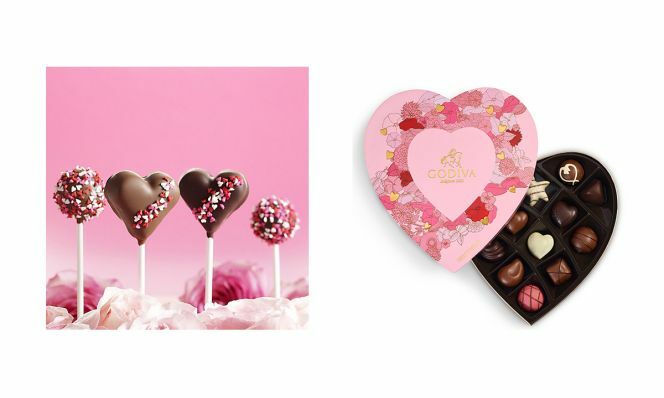 That's love. 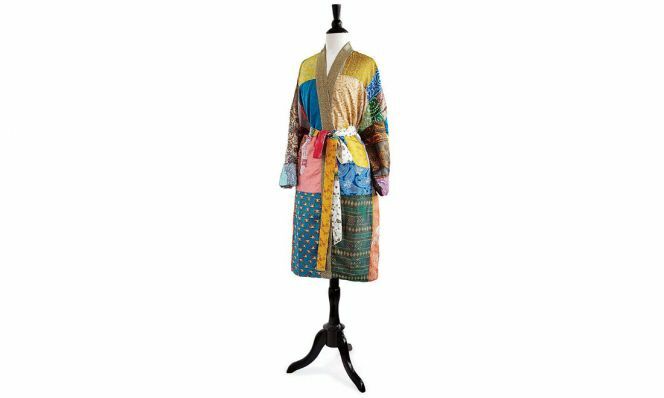 For your eco-conscious, robe-loving valentine, this one is made from reclaimed saris, according to the description. 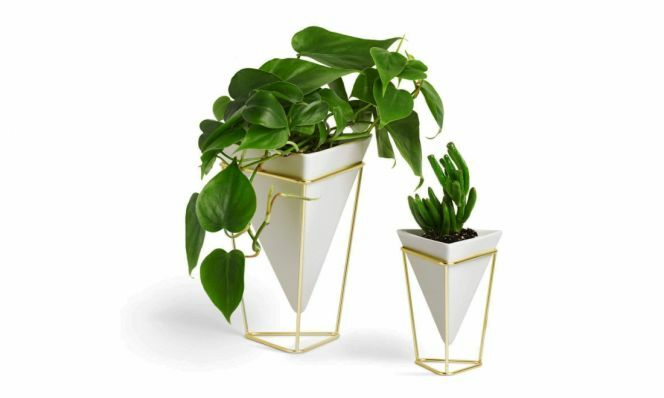 These cute containers are perfect displaying your succulents and air plants on an office desk or a bedside table. 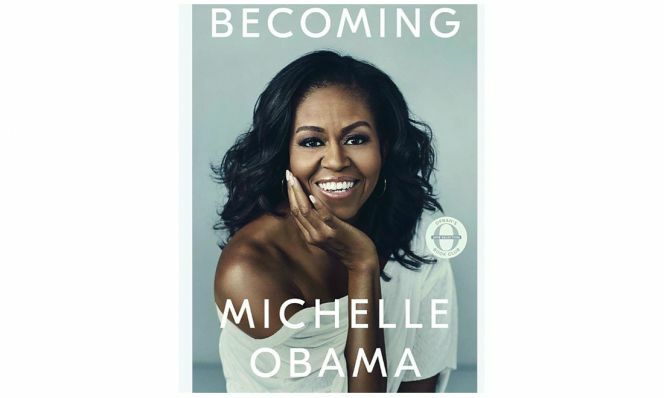 The former first lady's newest memoir has been the No. 1 best-selling book on Amazon since its release. 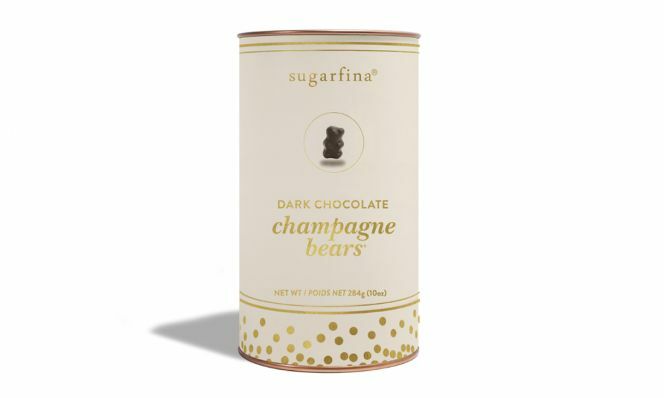 Parisian dark chocolate + Dom Pérignon Vintage Champagne = Love. 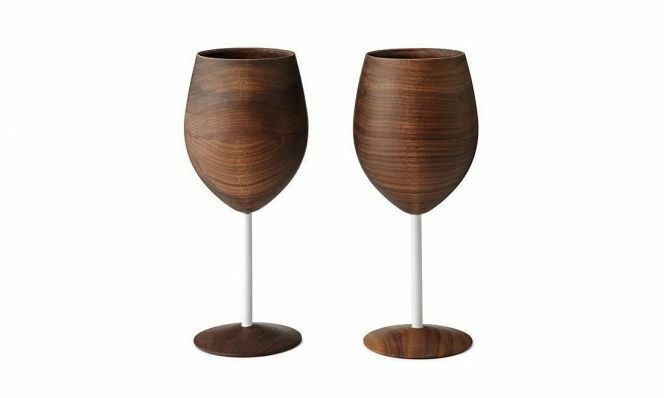 Handmade in Colorado of black walnut wood, this set is perfect for a romantic night in. 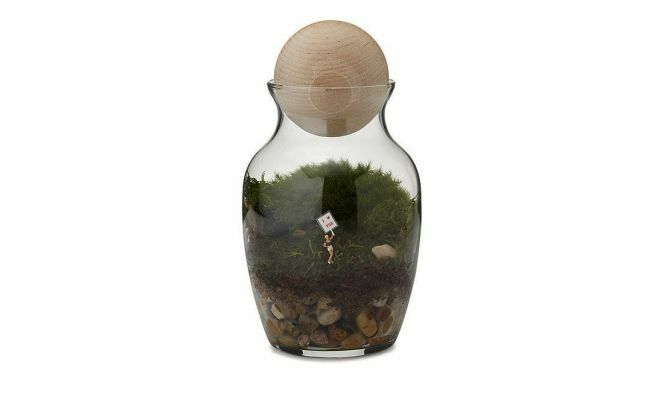 Cultivate your love in plant form with this lush little customizable terrarium. 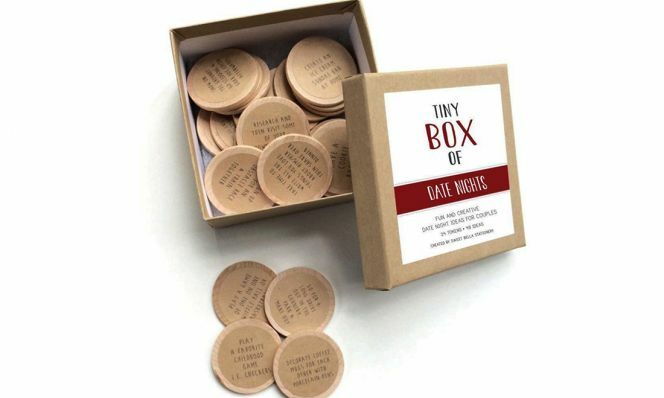 24 solid wood tokens and 48 date ideas mean you and your love will have plenty of fresh ideas for date night. 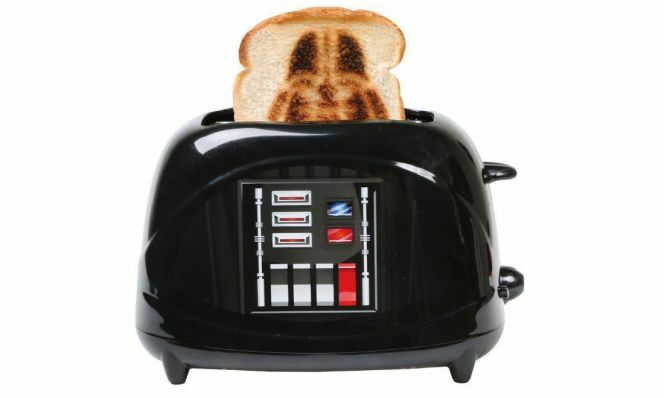 Go to the dark side with your love with this little gem. 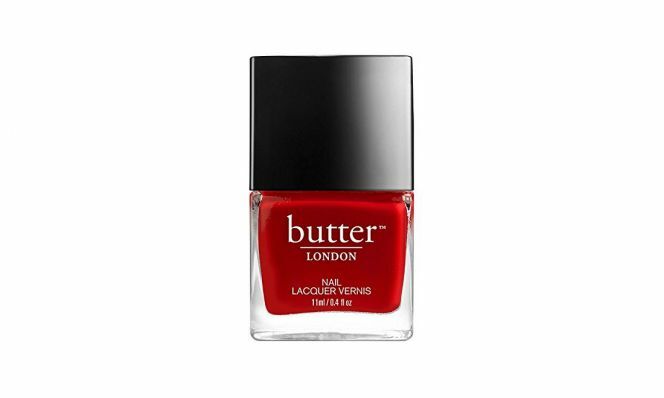 The shade name says it all.